LATEST: Course Update Coming At The End Of November To Include More Lectures. This course is based on a long interview with a business finance attorney. The course overs business debt, business loans, bankruptcy, how to start managing your business finances, and other tutorials that have to do with running your business in a financially responsible way. The course is nearly all video and will take between 1-2 hours to complete. 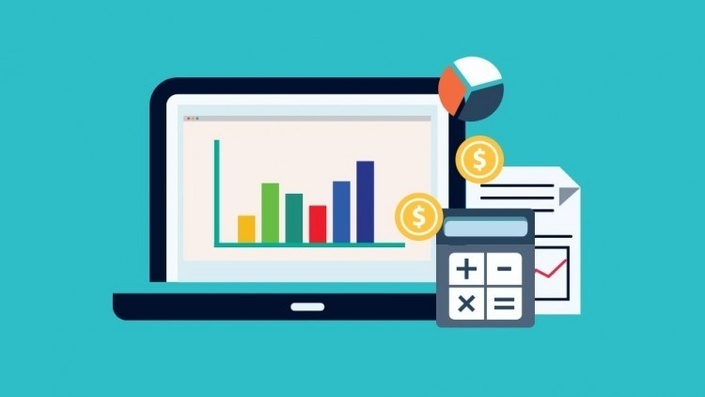 If you are in the process of starting a business or if you already have a small business and you want to make sure that you are doing everything correctly in terms of managing your company's credit rating, debt levels and generally making sure that the business is financially healthy, this is a great course for you. The course comes with an unconditional, EDUfyre backed, 30 day money-back guarantee so you can try the course risk free. This is not just a guarantee, it's my personal promise to you that you will succeed ... just like my thousands of other EDUfyre students. I am the creator of the Problemio business apps which are some of the top mobile apps for planning and starting a business with 1,000,000+ downloads across iOS, Android and Kindle. I am also an author of three business books (marketing to reach 1,000,000 people, on starting a business, and on the mobile app business). I am also a business coach. On my apps and in my private coaching practice I have helped over 1,000 entrepreneurs. That means I can probably help you quite a bit as well. My areas of expertise are mobile apps, software engineering, marketing (SEO and social), and entrepreneurship. I created over 70 courses with 50,000+ students by whom I am humbled and who I try to help any way I can!